Developers expect construction to start in September. They said part of the appeal of the area is that it's farther away from the crowded downtown area. AUSTIN, Texas — A business hot spot in Austin is getting a little more crowded. Developers are planning to build a new office complex in West Austin. 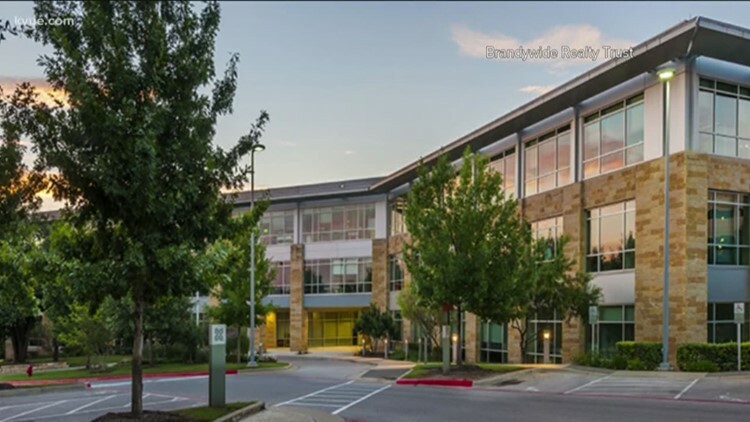 According to the Community Impact newspaper, Brandywine Realty Trust is planning to build the 165,000-square-foot office near FM 620 and Ranch Road 2222. This is what offices in the area built by the same developer look like.